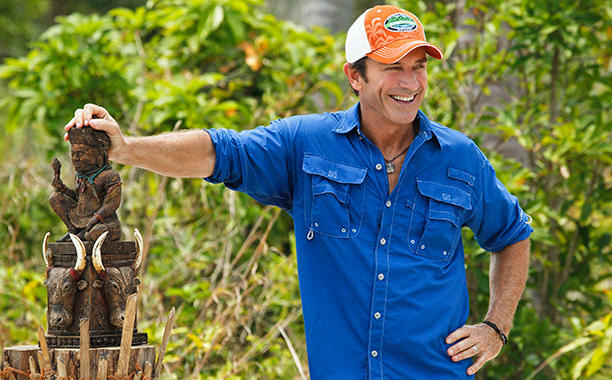 Guys, “Survivor” Season 35 starts tonight! The Heroes and Healers and Hustlers will be doing their thing starting at 8 p.m. ET! We’re rarin’ to go here at The Fauxworthy Podcast. If you missed anything we did during our preseason coverage that can help you get caught up before you watch, well, it’s all here! Below are links to our previews of all three tribes as well as our Final Three and Winner predictions. We pride ourselves on being a smart, thoughtful and entertaining “Survivor” podcast that normal people actually have time to listen to, so check us out!